What’s the secret to becoming a commercial real estate rockstar? Is it following up on all leads hoping to land a deal? Aggressively marketing yourself on various online and offline platforms? Or does success come from never taking ‘no’ for an answer? 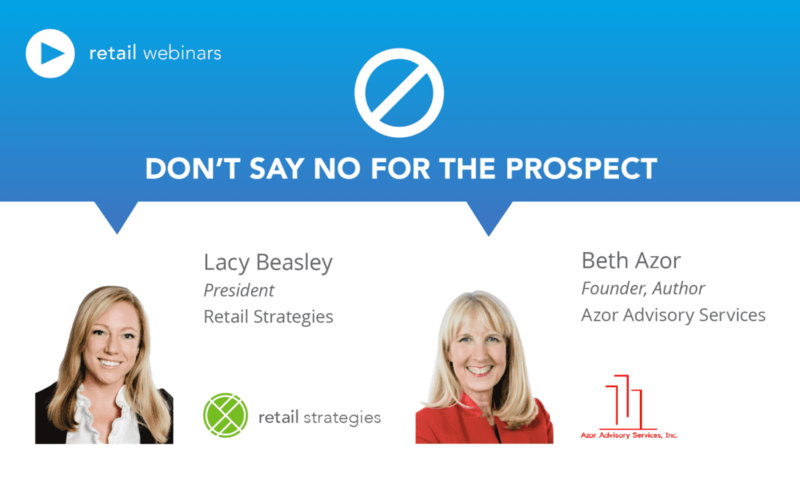 Hear from Beth Azor, the founder and principal of Azor Advisory Services .With a long history of buying, selling, leasing, developing, re-developing and managing retail real estate projects, she has amassed nearly 30 years’ worth of personal case studies, testimonials and “ah-hah” moments used to propel clients into success. Affectionately known as ‘The Canvassing Queen’ Beth Azor is the founder and owner of Azor Advisory Services (AAS), a leading commercial real estate advisory and investment firm based in Southeast Florida. 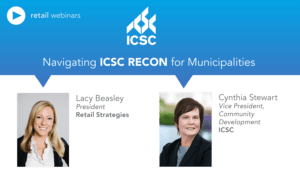 As its principal, Beth currently owns and manages five shopping centers in Florida and travels the country consulting with, brokering deals for and training associates in the commercial real estate industry. A partial list of Beth’s clients include Phillips Edison & Co., Brixmor Properties, The Shopping Center Group, Urban Edge Development and DLC Management Group. Prior to founding AAS, Beth was the President of Terranova Florida’s largest 3rd party asset manager. 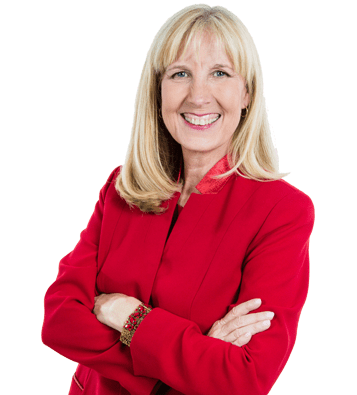 Beth also has over thirty years of experience in managing, developing, redeveloping and teaching commercial real estate leasing agents all over the country. 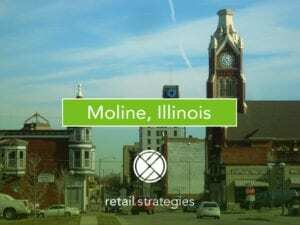 She has taken it upon herself to guide budding and established retail real estate agents to conquer the market by offering commercial real estate training courses and workshops. Her canvassing workshops are legendary! 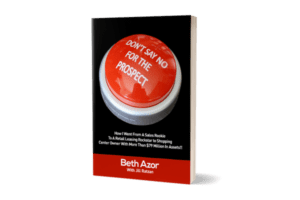 Buy her book at www.dontsaynofortheprospect.com. A graduate of FSU, Beth currently serves as a Foundation Trustee and is past Chairwoman of the Board, and Founder of the FSU Real Estate Foundation. Beth is also the immediate past President of the Board of Directors of HOPE Outreach Center in Davie, Florida and co-founder of 100+ Women Who Care in South Florida. She resides in Davie with her two boys, Alex and Mario. 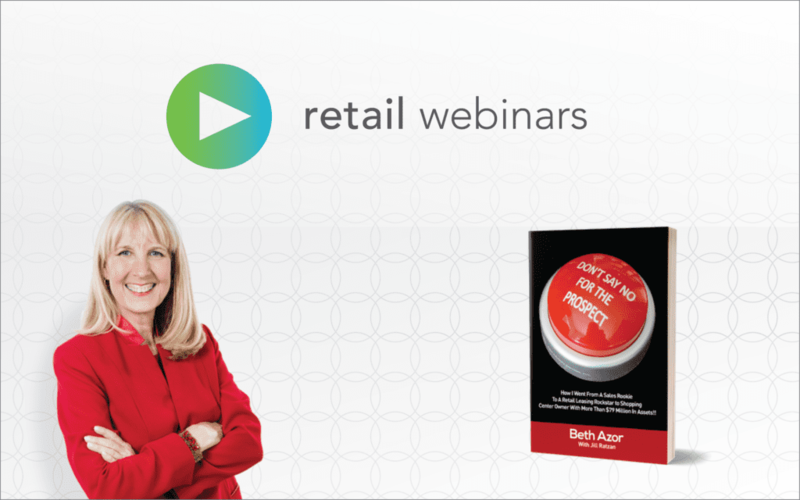 In this ongoing series of Retail Webinars you can listen and ask questions of experts in the industry as they discuss the trends, changes, and ever-evolving dynamics of retail.